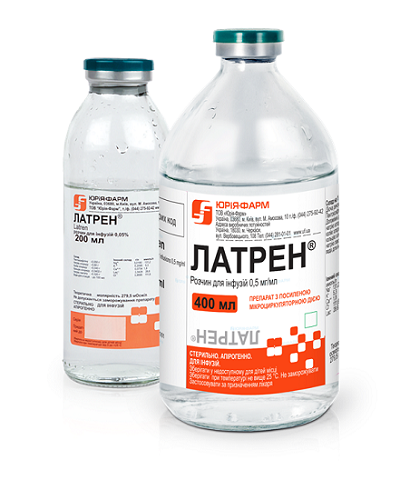 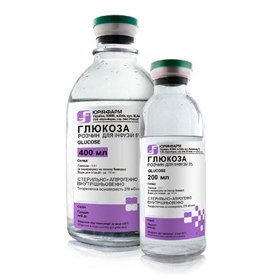 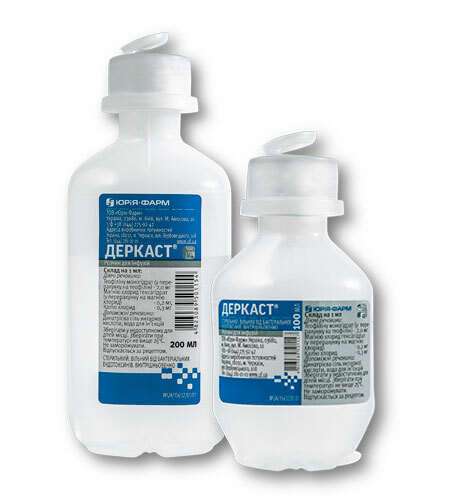 Active substance: 1 ml of solution contains 75 mg of potassium chloride, excipients: water for injection. 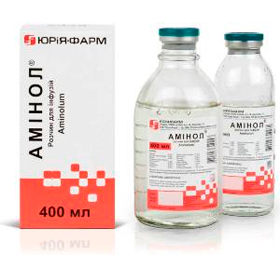 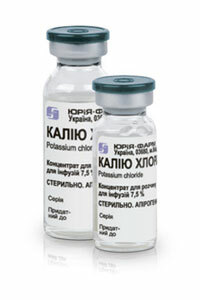 Main physicochemical properties: transparent colourless liquid; ionic composition: potassium ion — 1.01 mmol/ml; chloride ion — 1.01 mmol/ml. 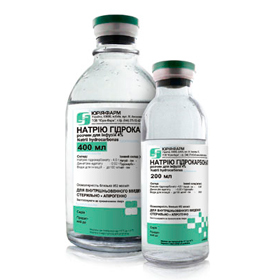 Tachycardia, extrasystole arrhythmia caused by hypokalaemia, including intoxication with cardiac glycosides. 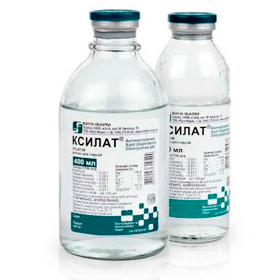 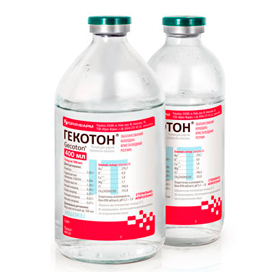 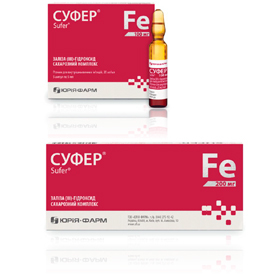 Heavy hypokalaemia (serum potassium concentration of less than 2.5 mmol/l).